The dog days of summer are close and that means hearing frequent stories about forest fires. Forest Technology Systems, based in Langford and with around 60 employees, is a company that specializes in equipment that can monitor forest fire conditions. FTS was founded in 1980 and is somewhat of a secret success. It has developed thousands environmental monitoring systems over the years – both fixed and portable. It also offers products that monitor water conditions as well. Clients are often government agencies that manage forestry in the United States and Canada, but the Mexican Navy is also a customer. 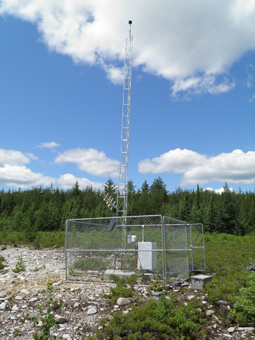 The company creates remote automated monitoring stations that can be placed in the middle of nowhere and stand everything that nature can throw at them. The FTS website has a great story about how a piece of its technology survived a direct lightning strike. Apparently, there are more than 220 FTS remote fire and weather monitoring stations spread around British Columbia. The US Forest Service uses more than 470 of its stations. 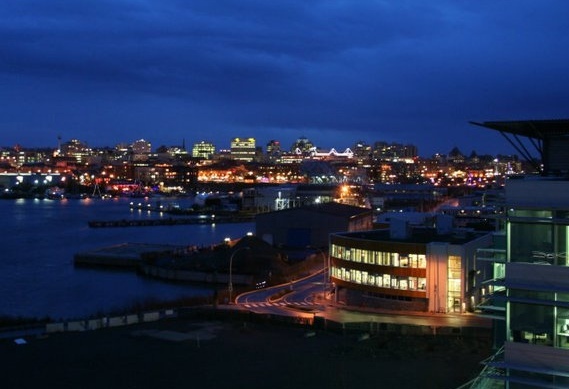 Its headquarters, research and design lab, and factory are all located in Victoria. What a great story – a Greater Victoria company leading the way in its field with customers across North America. A couple of students at the University of Victoria have developed a new online mapping tool to help people looking for rental accommodation in the city. Computer Science PhD students Jamie Starke and Lars Grammel built the application for prospective renters to see where a rental property is located in proximity to work, school and transit routes in the city. Welcome to the Tectoria blog. We’re going to be showcasing the technology industry of Greater Victoria in British Columbia, Canada, through news, features, videos and lots more. You are going to learn about the companies, organisations and personalities that make this sector tick. Companies will be profiled. Best practices will be shared. Innovation will be acclaimed. Opportunities will be outlined. We’ll talk about the international technology powerhouses found in Victoria and the newest start-ups just opening for business. All areas of technology will be featured from software to hardware, from biotechnology to telecommunications and artificial intelligence. Heck, if someone is doing rocket science, we’ll write about it. Stay tuned – you might be surprised, probably informed and perhaps entertained.